We have all known Larry Madowo as an English reporter and news anchor but it seems at BBC where he moved a few months ago, a lot has changed. 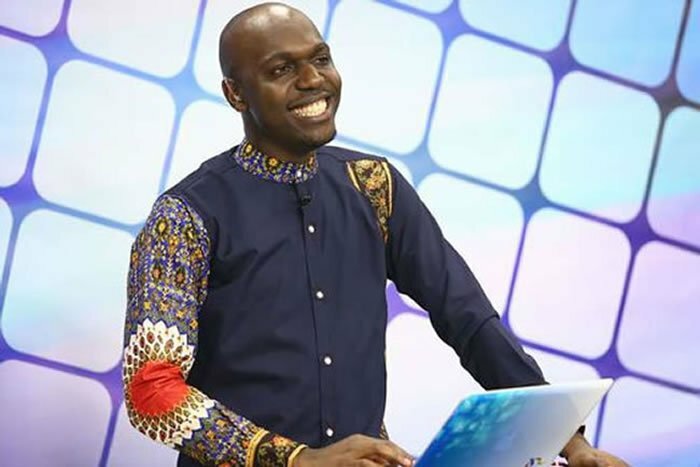 Kenyans were left impressed after watching a Swahili report from Larry Madowo on BBC in which he spoke effortlessly, proving yet again that he’s a really talented journalist. Madowo was in Kenya to report about the recent Uber strike and how drivers have been having a hard time trying to make ends meet. @NakitareJuma Mbona wakiharibu kiswahili,sema”Naiporomosha lugha”. @Steve_Kimani Pongezi @LarryMadowo kwa kazi kuntu unayofanya @BBCAfrica @bbcswahili! @ShemShujaa Didn’t know you could flow like that in Swahili. Great!